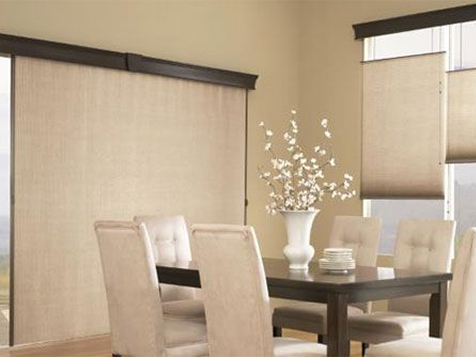 What does a Budget Blinds Franchise Cost? 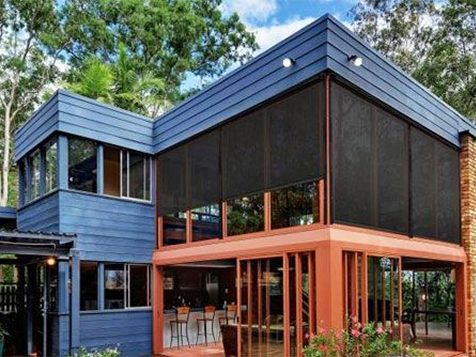 Create a vision for the future and own the dominant custom window coverings provider in North America with a network of 1,500 individually owned and operated franchised territories. Regardless of the economy, homeowners are continuously sprucing up their homes, making this one of the best franchise opportunities. 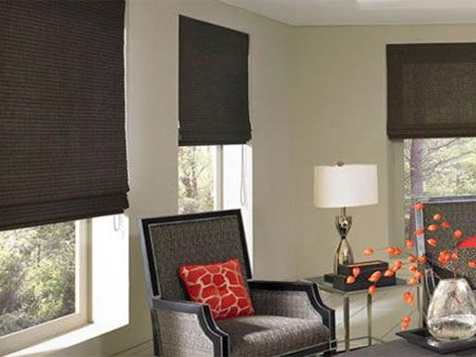 Budget Blinds is helping thousands of people become entrepreneurs. Learn more about our low-cost franchise today. To create the dominant custom window coverings provider in North America through 1,500 individually owned and operated franchised territories. 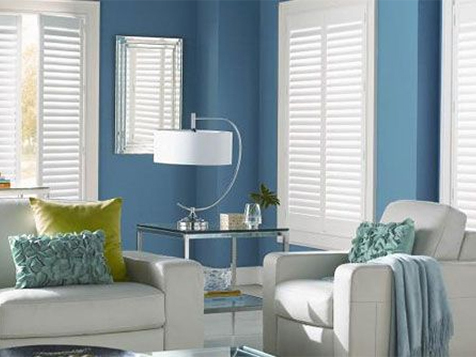 BB Commercial Solutions is a part of the largest window coverings franchise in North America. Our national sales team is continually establishing relationships with businesses looking for a national partner. As we create demand within the window coverings industry, the earning potential for our franchisees continues to rise. The opportunity to add another revenue stream to your Budget Blinds window coverings franchise is a winning solution for our franchisees. You won't have to do it alone. You will be covered under our corporate branding umbrella with a reputation for quality service and products. Inspired Drapes is our private label collection of designer-inspired curtains, drapes, and hardware. 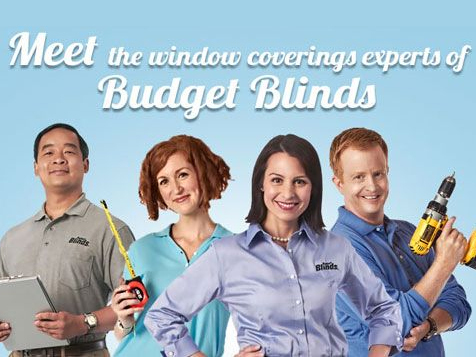 Budget Blinds continues to innovate to bring our customers more choices and our franchisees more revenue streams. 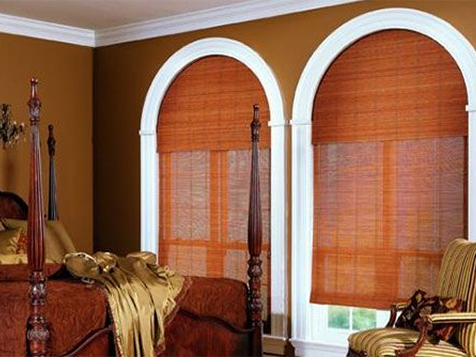 Budget Blinds is a home-based business with no inventory, quick ramp-up, and attractive cash flow. Franchisee Single Territory Average Sales is $451.410. Source *Reflects data reported by 199 single-territory franchisees responding in 2014 to a survey of various financial measures experienced during 2013 for the U.S. See Item 19 of the Franchise Disclosure Document for more information. We are looking for hard-working individuals or couples who love to meet people and are ready to enjoy the freedom of running their own low-cost franchise business with the leadership and brand recognition of Budget Blinds behind them. As a window coverings franchise owner, you'll be entering the growing home improvement franchise industry, under an established brand, that provides you with the tools you need to be successful. We don't do just blinds. 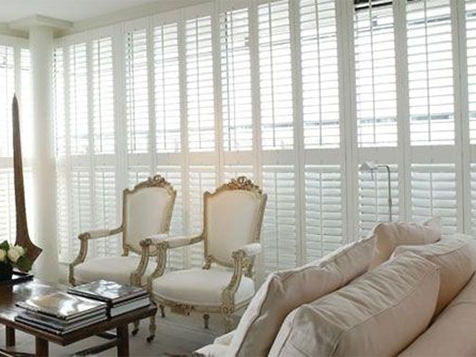 Offer your customers shutters, rugs and more! Green options that meet the latest regulations and more! ††Additional working capital ranging between US $12,000-$20,000 required in the United States and $7,200-$40,000 required in Canada. Budget Blinds provides financing of up to US $35,000 to qualified candidates. Conditions apply, see Franchise Disclosure Document for details. 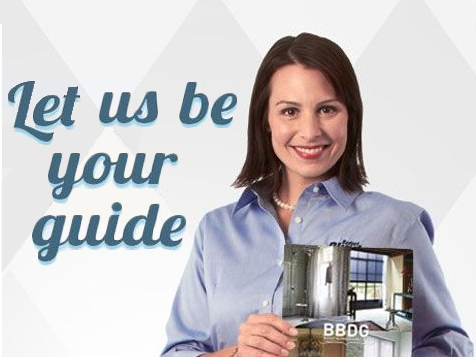 Budget Blinds provides financing of up to $35,000 to qualified candidates. Ask for details. Consider funding your franchise with your 401(k). Budget Blinds can offer you attractive ways to finance your franchise using your 401(k). What makes this option especially appealing is that there are no penalties, no taxes, and no loans to pay off.